The origin of the rosary has a rich history that continues to bring peace to peoples lives. 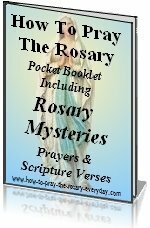 The word rosary itself comes from the Latin word rosarium, which means rose garden or garland of roses. The Origin of the rosary is so rich with history, yet all the mysteries can be applied to your everyday, modern situations. It has deep roots, yet is still enduring even in this hectic age. 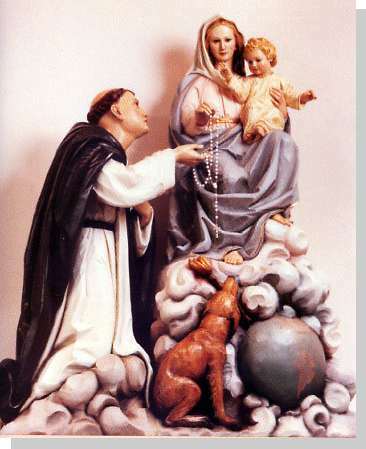 Saint Dominic, a famous preacher, begins the history or the origin of the rosary. His goal was to teach people the truth about Jesus. But just like today, people of Saint Dominic's time wanted to fit Jesus into their own way of thinking rather than changing their way of thinking to fit the teachings of Jesus. At times Dominic met with little success. 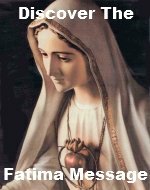 One day when he was feeling particularly low and disappointed by the stubbornness of the people, he prayed that Mary would help him. Mary appeared to St. Dominic in a vision. She told him to teach the people her psalter. This seemed like a strange request to Dominic, that people were already praying and meditating upon. Even the common illiterate people were substituting 150 "Our Fathers" in place of the Psalms. Why was she asking that the people pray prayers they were already praying? Mary further explained her request. She wanted people to meditate on the life of Jesus as they pray. Elevating their minds with her as she excitedly heard the words of the Angel Gabriel as he announced the conception of Jesus. The joy she felt at her cousin Elizabeth's greeting. The serene awe she felt as she looked upon the baby Jesus that first Christmas in Bethlehem. And how she felt as she and Saint Joseph took the baby Jesus to the temple in accord with Jewish law. The relief they felt when they found the child Jesus in the temple twelve years later amoung the elders, go about his Father's business. She wanted the people to mourn with her during Jesus' agony in the Garden of Olives, the night before He was crucified. Experience the pain she felt when Jesus was scourged, mocked, and crowned with thorns, and the agony of standing there helpless below His cross as He drew his last breath. And yet Jesus did gloriously raise again in three days. Then He ascended into Heaven to join His Father. 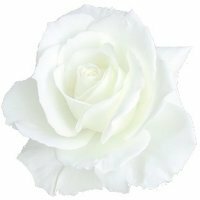 She encouraged St. Dominic to teach people to feel her happiness as she was assumed into heaven to be with her Son and where shortly thereafter Jesus gloriously crowned her, Queen of Heaven and earth. Dominic, who spread the devotion of praying the rosary by following Mary's advice, taught everyone he met these prayers. And the response was truly amazing! The people began to accept the truths and teachings of Jesus because they now had the means, through meditating on the mysteries of the Rosary, to get to know Jesus. This shrine depicts several events in the life of St. Dominic. He is the son of Blessed Joan of Aza. When she was pregnant, his mother had a vision that her unborn child was a dog who would set the world on fire with a torch it carried in its mouth. A dog with a torch in its mouth became a symbol for the order which he founded, the Dominicans. Later in his life, he received from Our Blessed Mother the Rosary to combat the heresies of his time. By knowing Jesus, they began to love Him. Because they loved Him it became easy for them to follow His teachings. The origin of the rosary proves that the rosary was a powerful instrument that brought peace and understanding in Saint Dominic's time and continues to do so in our times as well. Return from Origin of The Rosary page to our Home page.